The days are getting longer and the weather is trending warmer, which means it’s time to start thinking about summer camp! Check out our 2016 Summer Camp Schedule, which includes pricing information and an explanation about our new tiered pricing structure. Click here for our animated online brochure! Click here to register online for summer camp! Or click here for a printable Summer Camp Registration Form! 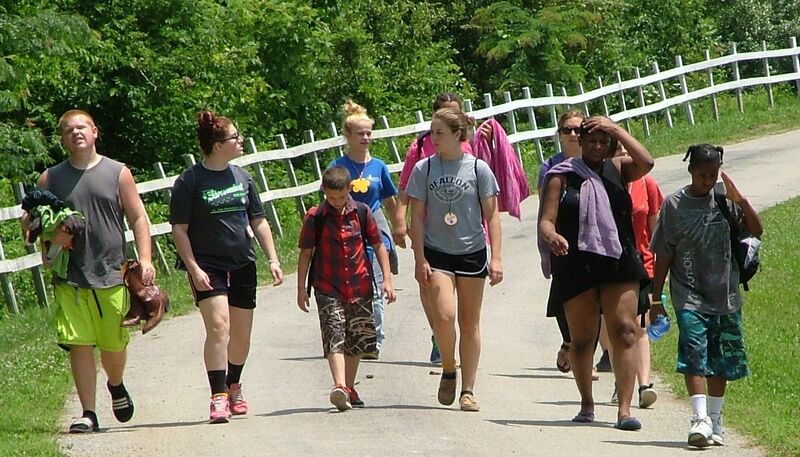 Crafts, nature hikes, dock swims, horseback riding: participate in these and more when teens from your church embark on the Buddy-to-Buddy Mission Experience at DuBois Center. Promote positive peer interactions and new friendships when youth from your church partner with youth from the Hoyleton Children’s Home, and together enjoy a special day camp. Your teens can have a lasting impact on the lives of young people with special needs, while gaining even more in return. Through activities, daily reflections and prayers times, the meaning of “Faith in Action” becomes more than just a vague concept. For more information, check out this flyer or contact Leah at program@DuBoisCenter.org. Registration materials will be available February 20. 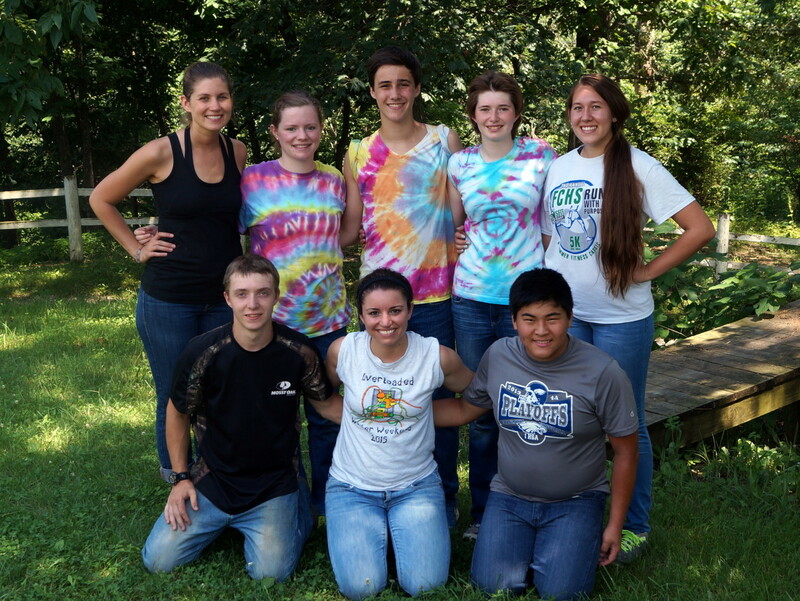 Love camp at DuBois Center? Lead it! Enjoy a great week of camp while gaining skills that will help you grow as a positive Christian leader. You’ll learn how to create a fun, safe environment, manage camper behavior and teach basic camp skills. Working with younger campers and your CIT teammates, you’ll gain great practical experience, peek “behind the scenes” at DuBois and develop a sense of community. CIT will function much like a “lab school” with discussion, training, practice and evaluation sessions. For more information, check out this flyer or click over to the CIT page. 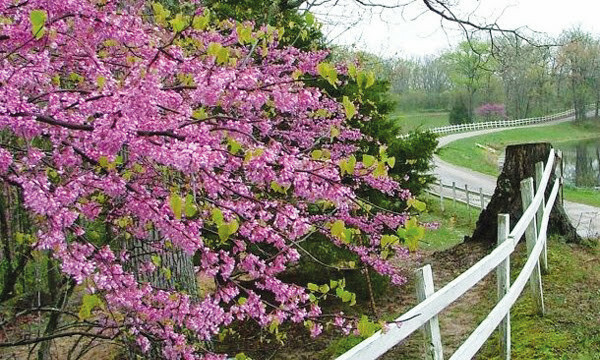 Spring Activities at DuBois Center! The days are getting longer and the temperatures are trending upwards, which means it’s time to mark your calendars for spring activities at DuBois Center! 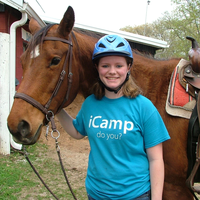 Horse Retreat, Father-Son Retreat, Service Saturdays and Sunday Dinners, oh my! Check out our Spring Activities Brochure for more information. Register by mail with this Space Registration Form. Online registration is available for Father-Son Retreat – click the “Register Online” button at the top of this page!